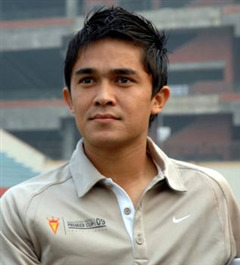 Sunil Chhetri (born 3 August 1984 in New Delhi) is an Indian footballer who is currently playing for Churchill Brothers in the I-League on loan from Sporting CP B. Chhetri started his football career playing for school teams and then for his local club, City Club. Since then, he has represented I-League clubs Mohun Bagan, East Bengal Club and JCT FC. 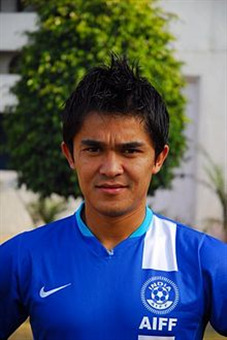 After starting his career for the Delhi-based City Club, Chhetri transferred to Mohun Bagan and remained there for three seasons. 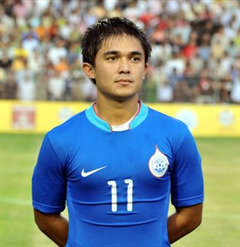 India striker Sunil Chhetri has joined Portuguese giants Sporting Clube de Portugal (also known as Sporting Lisbon) for the 2012/13 season. The spectacular transfer was announced on 4 July 2012, making him the most decorated Indian Footballer. 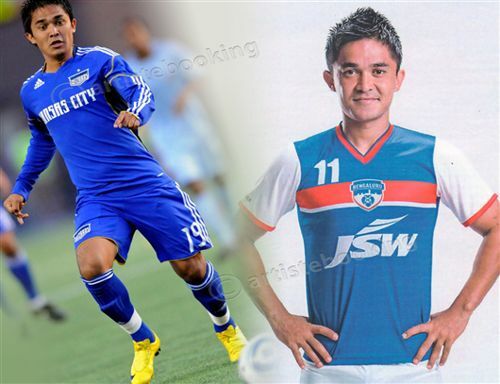 Why Book Sunil Chettri Through ArtiseBooking?